Imagine how the brothers' hearts must have been racing, faster even than the propeller spinning on their biplane: Orville manning the controls of the plane while Wilbur, perched on the outer banks, watching breathlessly as the plane slowly inched upward off the ground, eventually rising about 10 feet and cruising for about 120 feet before it slid back into the sandy dunes of Kitty Hawk, North Carolina. Orville and Wilbur Wright's 1903 inaugural flight lasted only about 12 seconds, but their invention marked the birth of the aviation industry, transformed how people travel even relatively short distances and eventually eased the way to space exploration and the creation of NASA. No matter where you need to go or what your budget is, at Cirrus Aviation, we'll help you plan your trip to perfection with comfortable accommodations and aircraft charter rates you can afford. Whether you're traveling for business or pleasure, we're ready to cater to the individual passenger -- sometimes with as little as two hour's notice! Are you planning a business trip and need to impress colleagues with your ability to book and execute travel plans? Or do you find yourself fed up with constantly traveling with the hassle of slow-moving lines, unnecessary check points and cramped seating? There's no need to travel this way any longer. Want a quick and easy way to travel anywhere in the world? Look no further than Cirrus Aviation. 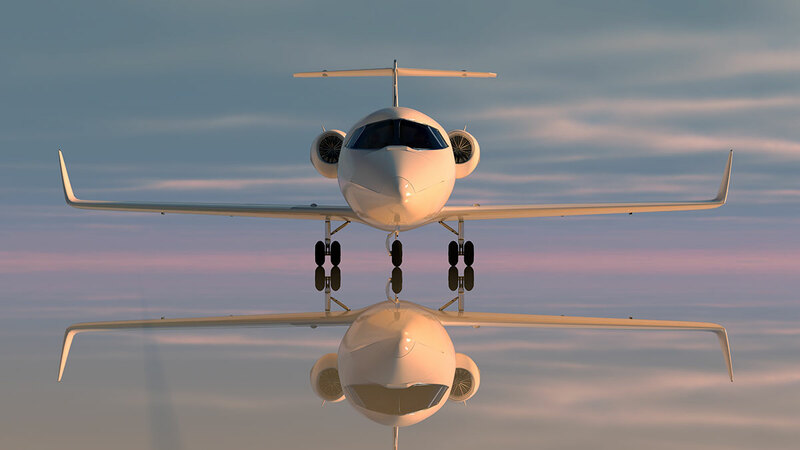 With over 35 years of experience providing discreet private jet charters for everyone from business leaders and political figures to Hollywood celebrities, you won't find a more trusted name for airplane rental. Aspen, which is located in the heart of Colorado, is one of the best places to vacation during the winter season. The local ski resort in Aspen has a remote and relaxed atmosphere, so many travelers visit to get away from the hustle and bustle of everyday life. Planning a trip out of San Diego? For business or pleasure, hopping on a charter flight can help eliminate the hassle of heading to the airport. With a charter flight in San Diego, there's no need to worry about arriving to the airport early to check your luggage. With charter flights, you simply arrive at the airplane and your luggage is loaded at the same time you're boarding the airplane. You can get comfortable while your suitcases are packed safely away for the upcoming flight. For travelers who want to avoid the hassle of a commercial airport, flying on a charter jet in Los Angeles is the ultimate answer. Charter jets allow individuals, families and whole corporations to fly together privately to a destination of their choice. The convenience of these private jet flights is what makes them so popular and so important to today's travelers.